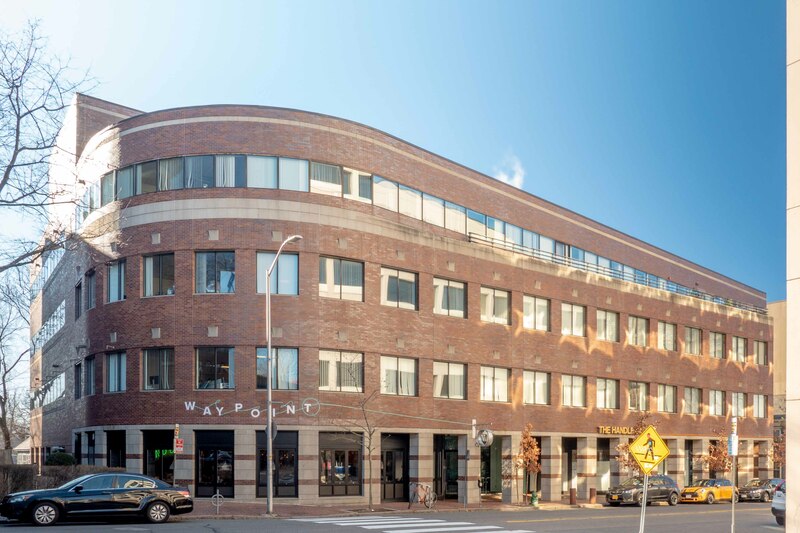 BOSTON, April 5, 2019 – Bain Capital Real Estate, the real estate investing business of Bain Capital, today announced it has closed on the sale of a Class A life science property located in the heart of Cambridge, Massachusetts, one of the world’s foremost life science hubs. The property, located at 1030 Massachusetts Avenue, has been sold to a publicly traded REIT in a transaction valued at $128 million. Occupying a prime location in Harvard Square and with direct access to premier research institutions, 1030 Massachusetts Ave. was converted into a Class A, LEED Gold-certified laboratory building in 2013. 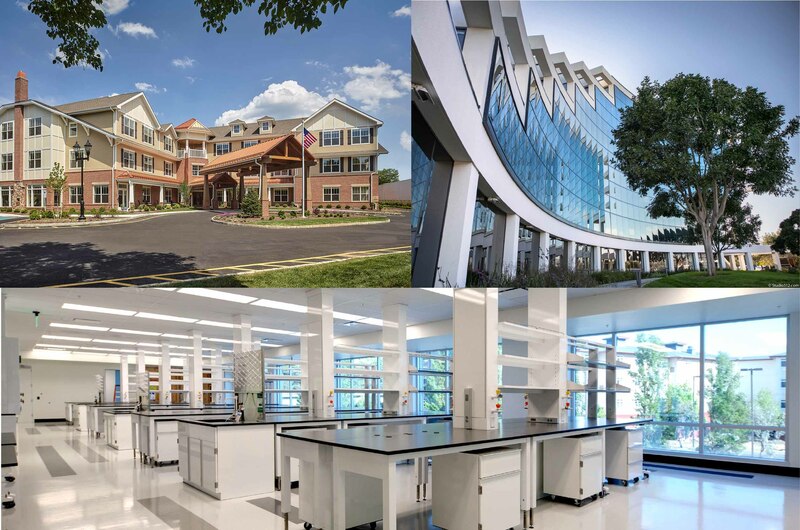 Today, the fully leased, four-story, 77,805-square-foot property is the closest privately-owned laboratory/office building to Harvard University and is situated within walking distance of the Massachusetts Institute of Technology. The building is home to a unique mix of established and growing life science tenants - including Astellas, Mitobridge, Obsidian Therapeutics - as well as Waypoint, the latest restaurant concept from award-winning chef Michael Scelfo. Bain Capital Real Estate acquired 1030 Massachusetts Ave. in 2016 with its operating partner on this asset, Longfellow Real Estate Partners, who had completed the 2013 conversion. The Bain Capital Real Estate team has invested in more than 3.5 million square feet of life sciences/lab space in the U.S. through acquisitions, development and repositioning across key cluster markets. Eastdil Secured, L.L.C. served as the exclusive advisor to Bain Capital Real Estate. Bain Capital Real Estate was formed in 2018 and pursues investments in often hard-to-access sectors underpinned by enduring secular trends that drive long-term demand growth for real estate assets and services. The Bain Capital Real Estate team has been executing its strategy since 2010 (formerly as a part of Harvard Management Company), having invested over $3.8 billion of equity in over 400 assets across multiple sectors. Bain Capital Real Estate focuses on small to mid-sized assets where the team applies its deep industry expertise to accelerate impact and drive operational improvements. Bain Capital Real Estate’s strategy aligns with the value-added investment approach that Bain Capital pioneered and leverages the firm’s global platform and significant experience across asset classes to further bolster its insights and sourcing capabilities. Longfellow Real Estate Partners serves the unique demands of science and technology companies and focuses on the most innovative cluster locations in the US. The firm acquires and develops facilities in strategic locations and builds long-term relationships with research-centric organizations including life science companies, universities, medical centers, and research institutes.